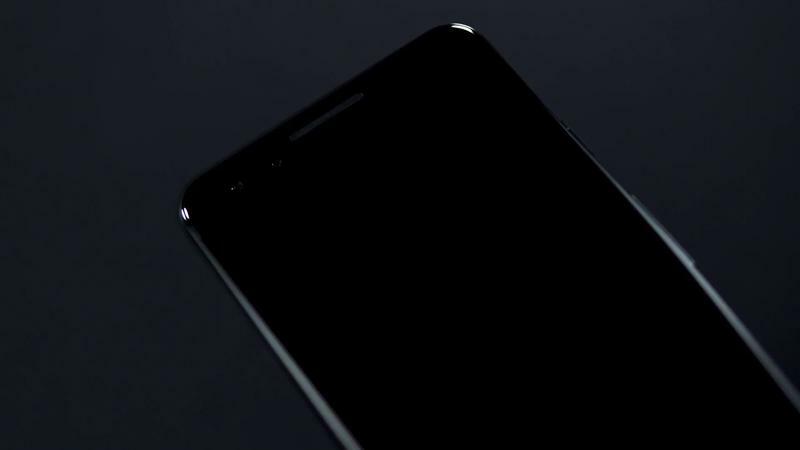 Google this week unveiled the Pixel 3 and Pixel 3 XL, the search giant’s new flagship devices. The new devices feature a number of hardware and software changes, making them an enticing upgrade over last year’s models. 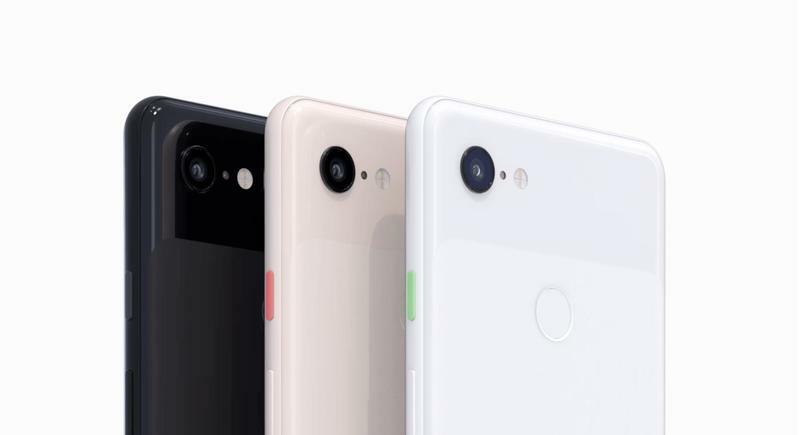 But, wait: It turns out some the Pixel 3’s most interesting features will make their way to the Pixel and Pixel 2. We reached out to Google to find out exactly which Pixel 3 features will make their way to other Pixel smartphones. 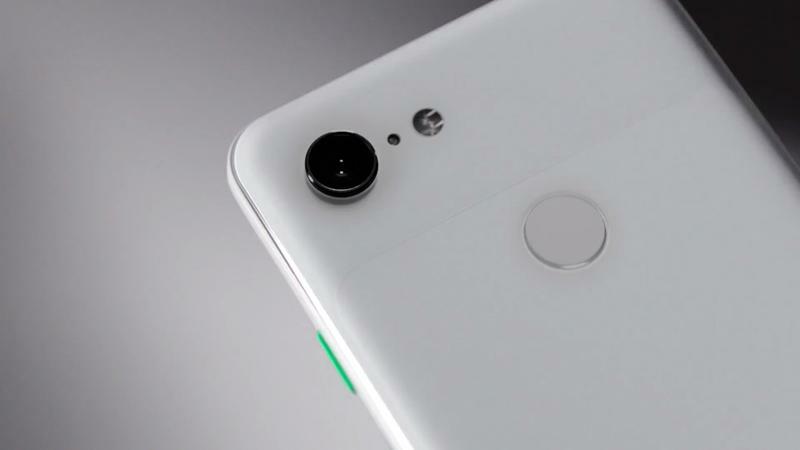 Google explained that because these features don’t rely on newer hardware to function, it was able to bring these experiences to existing phones. One of the most impressive demos during the Pixel 3 event was Call Screen*, a feature designed to filter out annoying spam calls. But more than that, the feature will let you see a real-time transcription of what’s being said on a call. Pretend you’re getting a suspected spam call. A button will surface called “screen call,” which will then utilize a screening service from Google. The feature will attempt to figure out who is calling and why. It’s like having a personal assistant answer your calls. You can then decide if you want to pick up, mark the call as spam, or quickly reply with a stock message. With spam calls worse than ever, Google’s new feature could be one of its most useful tricks in years. During this week’s announcement, Google showed off a photo comparison between the iPhone XS and Pixel 3, highlighting how much better its device is in low light. The feature at the heart of Google’s new low light capabilities is called Night Sight. 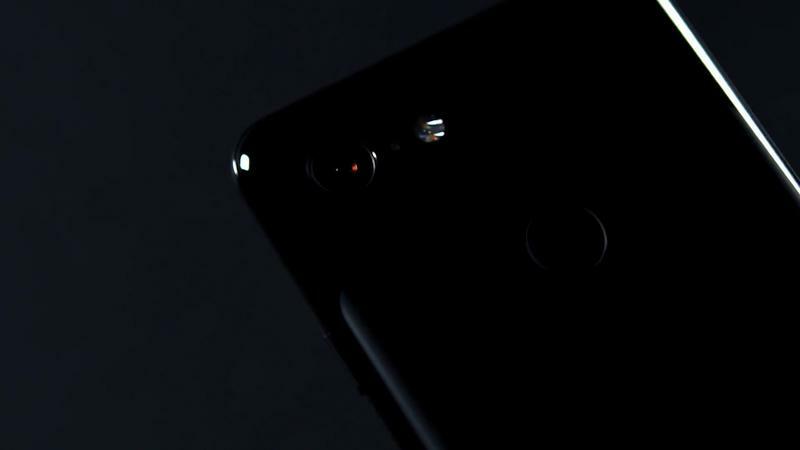 What’s great is Google’s newest feature relies entirely on machine learning to enhance low light performance, so it’s not tied to the Pixel 3’s hardware. Google claims these photos won’t be noisy or require to rely on the flash. We’re eager to test this feature out, because the example provided by Google was eye-opening; it made the iPhone XS’ low light performance look poor by comparison—and it was all thanks to Google’s computational wizardry. If you enjoy the novelty of augmented reality, Google’s new Playground feature is for you. With Playground, Google says “you can make your photos and videos come to life with your favorite superheroes, animated stickers, and fun captions.” You can pose with Iron Man, for example, or watch Childish Gambino show off his slick dance moves.